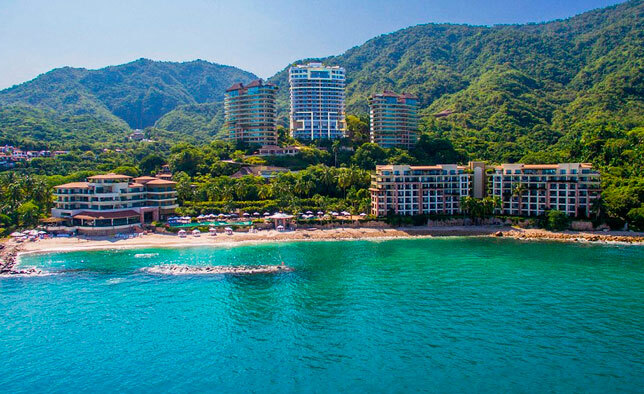 No matter how you want to spend your vacation — a family getaway, a relaxing retreat or a romantic escape — let Garza Blanca’s hotel packages and special offers deliver an unforgettable experience. Why not include your return flights too for one stop vacation planning and get the best prices on packages and special offers all in one. What’s included in this Puerto Vallarta all-inclusive resort? Wines by the glass included from a select variety of local & international brands at the resort restaurants and bars. Mouthwatering menus and artistic presentation inspire an exquisite gourmet vacation. Room service from 7am to 11pm. Deluxe servibar: 2 mineral water, 2 regular coke, 2 coke light, 2 sprite, 2 Corona beer, 2 Pacifico beer.